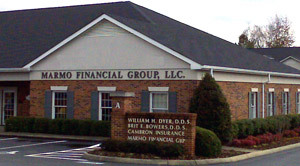 Contact Us | Marmo Financial Group, LLC. If you would like more information on any of the material found in this website please fill out the form below and someone from our office we be in contact with you. Our promise to you is we will be in contact same day if we receive this form during business hours or next day if it is received after hours.